What happens to the human body when it’s in space? Well, you’d think we’d all know for certain by now, wouldn’t you? What with the amount of astronauts there have been. But while a lot is known, the science on the data isn’t exact. All scientists have been able to do is check what’s happened to someone on their return from space. But how do they know that change or whatever it is wouldn’t have happened anyway…? Say an astronaut walks in space during a year away up there and returns with a stomach ulcer. Did space cause it? The spacecraft? The food? Our would he have got it anyway? Say they’re up for five years and come back with grey hair when they left with dark hair. Is this space behind it? One way to tell? A twin study. Take two twins. Keep one unlucky one on Earth and send the other up into space. And that’s just what NASA did with the Kelly brothers! 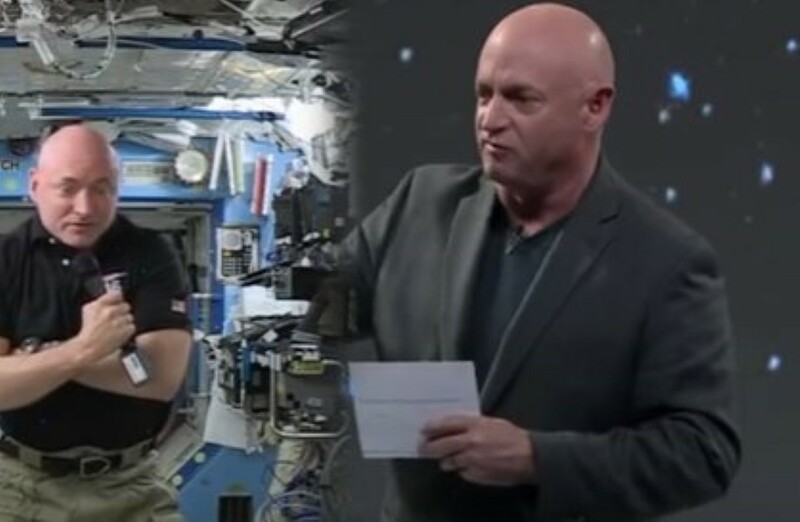 Scott Kelly went up and Mark Kelly stayed. 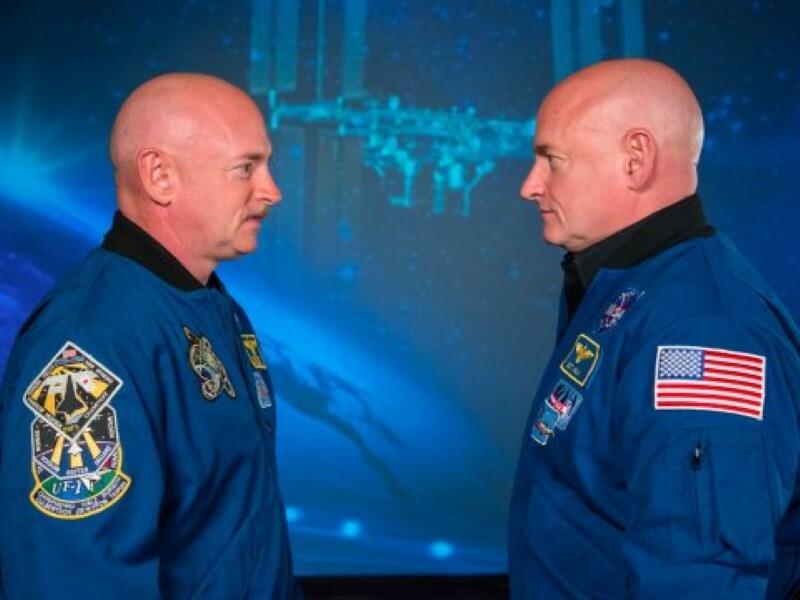 340 days NASA’s Twin Study lasted and the results? Fascinating! Scott’s ‘telomeres’ (the caps at the end of his chromosomes) grew longer in space. He also begun to host different gut bacteria. His methylation levels decreased too. The results will really help NASA adapt their space program and make life easier for astronauts in the future. It’s also just great science and a really interesting story.